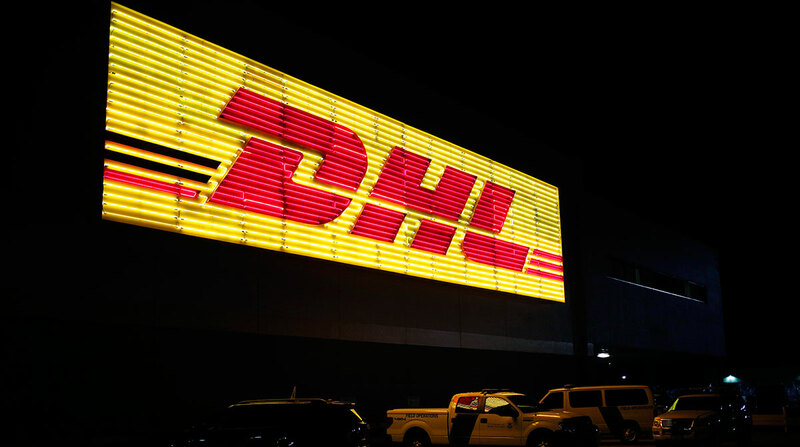 DHL Global Forwarding announced Sept. 18 it is launching Customs Connection, a one-stop shop for all customs processes, according to the company. This will replace DHL’s existing customs processes by adding a dashboard on which customers can view and download their current and historical data and information, filter through commodities and their origin and destination, obtain invoice information and view a breakdown of their total brokerage costs. The company said this will give customers greater access and control of their data in an ever-changing customs environment. “It is a platform that will help our customers be more efficient by giving them the opportunity to take control of their customs data with complete visibility and tracking,” said Alejandro Palacios, head of customs brokerage for DHL Global Forwarding U.S.